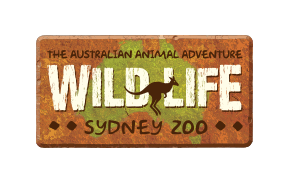 If you have been given a Koala Breakfast Gift Voucher, please complete our Contact us Form here. One the details have been received by our Guest Support team, you will be provided with another reference number confirming the voucher had been booked for your requested date. We recommend contacting us at least 7 day prior to your visit date as availability is limited. Both the Gift Voucher and your booking reference number for your date reservation must be brought on the date of visit.